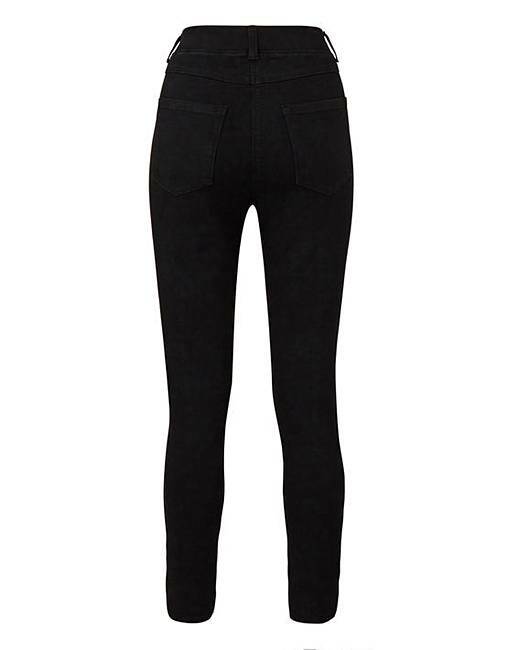 Petite Bella Pull-On Slim Leg Jeggings is rated 5.0 out of 5 by 8. Rated 5 out of 5 by Wendy from Love these jeggings I brought these 2 weeks ago. They are so comfortable and look great. Thinking of buying another pair! Rated 5 out of 5 by Cinders from Good sizing I have tried to find a pair of size 18 that actually are a 18, I usually have to go up a size but not with these they fit perfectly and the length is spot on. Very comfy to wear. Have purchase them in each colour. Rated 5 out of 5 by Mrs S from Great quality Bought these petite jeggings as other short leg jeggings are always too long as years ago the length would be 27" now they all seem to be 28" . At first when I tried them on they seemed a bit long but once washed they did shrink in length slightly and are now perfect. Rated 5 out of 5 by Equestrianlady from Great fit Lovely smooth fit, spot on sizing feel and look great. 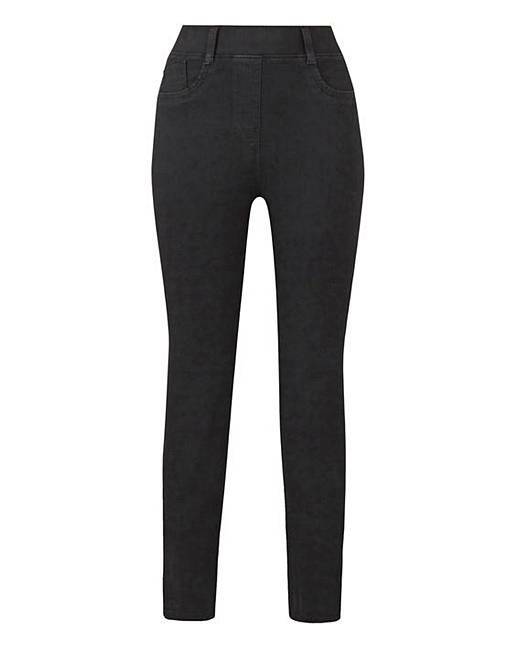 Rated 5 out of 5 by carolla from Great fit Bought two pairs of these jeggings in different colours , so glad I did, they are a perfect length and great fit.